TelcoMotion provides a wide variety of conventional and high torque hybrid stepper motors, low cost PM (tin can) steppers and stepper motor controllers. 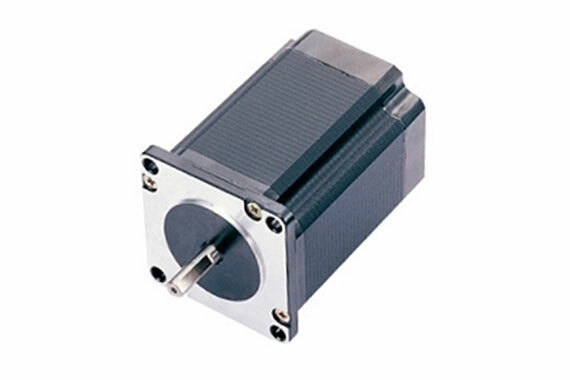 Our stepper motors are known for their top quality, high reliability, innovation, and advanced technology. They are designed to run smoothly with low noise, low vibration and high torque. The available modifications for our stepping motors include custom windings, shaft modifications (flat, pinion, keyway, knurl, cross-pin, hollow shaft), special bearings and mounting configurations Custom housings, encoders, non captive/external lead screw actuators, gearbox & gearbox sub-assemblies are also available. 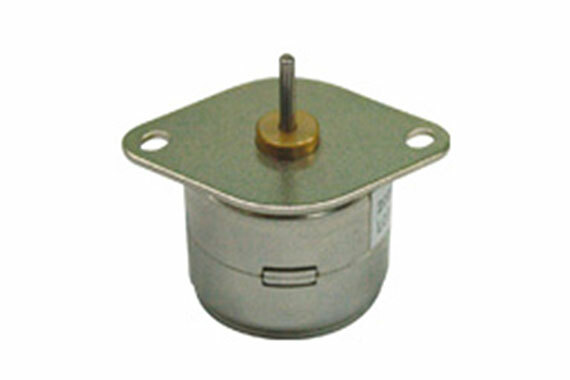 Our step motors are widely used in medical equipment, gaming equipment, packaging equipment, industrial equipment, robotics, office equipment & rotary positioning, X-Y tables, valve control, and conveyors.